Let it snow! Baby it's cold outside! 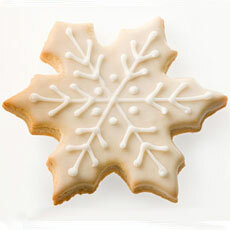 Cozy up for a winter night with a steamy cup of hot chocolate and these hand decorated sugar cookie snowflakes.